Mohamed Salah insists he would prefer to win the Champions League with Liverpool FC ahead of individual awards. The Reds forward hit the ground running with a goal on his Premier League debut in a 3-3 draw with Watford in their season opener. Salah has scored 31 times in his first campaign at Liverpool FC following his goal in a 2-2 draw with West Brom at the Hawthorns Stadium. The African star was named the PFA player of the year ahead of his Manchester City rival Kevin De Bruyne on Sunday night. 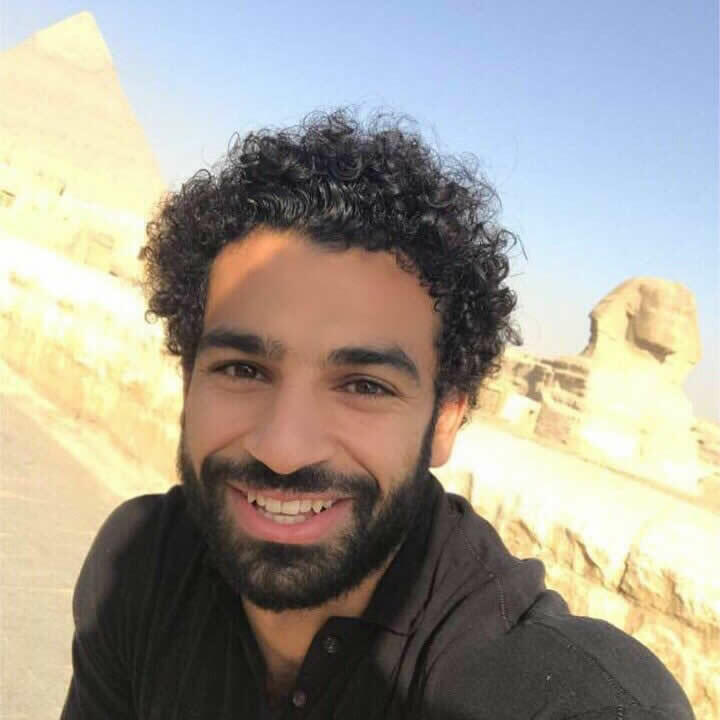 Salah has the small matter of the first leg of their Champions League semi-final against his former club AS Roma at Anfield on Tuesday night. Liverpool FC haven’t won the competition since 2005 when the Reds came from 3-0 down to beat AC Milan on penalties. Salah hasn’t tasted success in the Champions League during spells at Basel, Chelsea FC, Fiorentina and AS Roma. “100 per cent. It’s different, it’s something where you say: ‘Wow’. Winning the Champions League would be amazing for the city, the fans, the fans around the world. I can’t even compare between individual awards and the Champions League. No way. Liverpool FC finished in fourth place in the Premier League table last term.